Regulation and Taxes are two words that can ruin any party. They have been hanging like a spectre over the cryptocurrency market for the past few months leading to sliding prices. 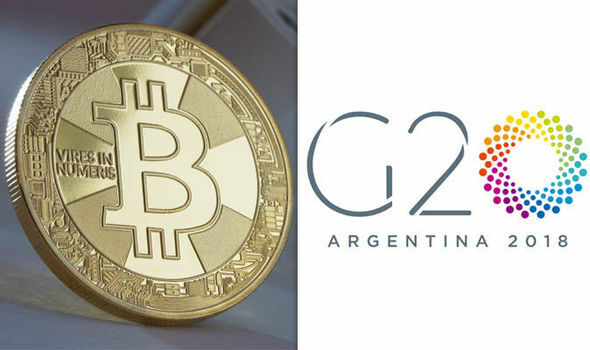 The G20 meeting that occured today was expected to drop the hammer on cryptocurrencies but instead provided some positive signals to the crypto market. As reported by Bloomberg there were some postive news for the cryptocurrency markets. First the G20 decided to label Cryptocurrencies as Crypto "Assets" as opposed to "Currencies" which gives them more flexibility and has consequences for investors. It does potentially mean that crypto trades could be subject to capital gains taxes. 2nd the G20 did not make any sweeping knee regulations. Instead, they asked for standards setting bodies to consider policies to better regulate cryptocurrency markets. Bitcoin is up nearly 5% today on the news coming out of the G20. Other Altcoins currencies are showing increases in the double digits such as Tron, Iota and Odyssey. You can follow the changes in all cryptos on https://www.worldcoinindex.com/. The Dark Street 50 index is up substantially on the news from G20 today.